A vacation is never really complete until you've done a little shopping. 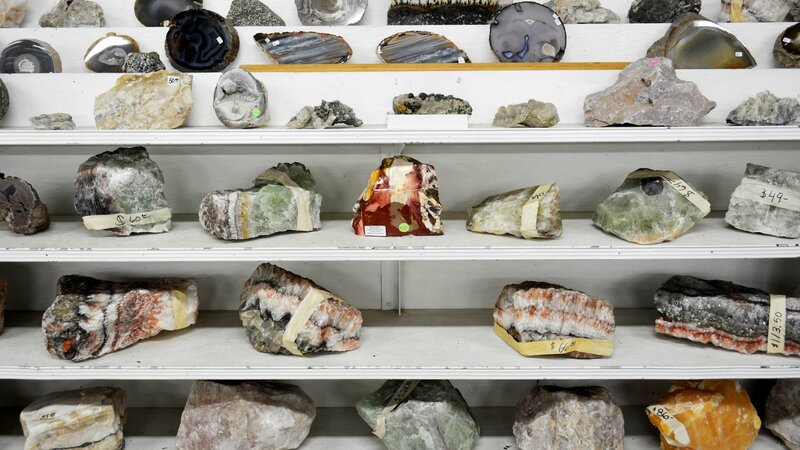 Take a visit to the Vacaville Premium Outets. 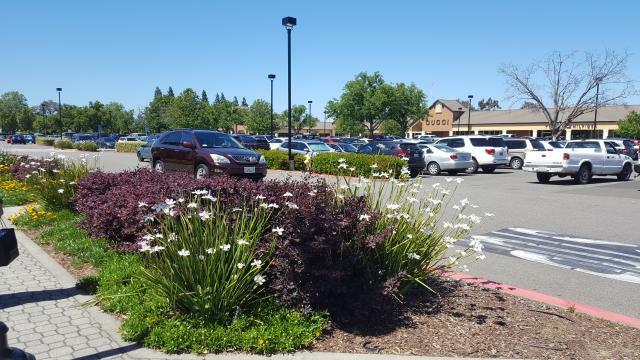 The vast outdoor shopping center is a great place to walk around and enjoy California's sunny weather. You will find children's stores like Kool Kids Boutique and Carter's, as well as well-known brands such as Nike, Adidas, and Coach. 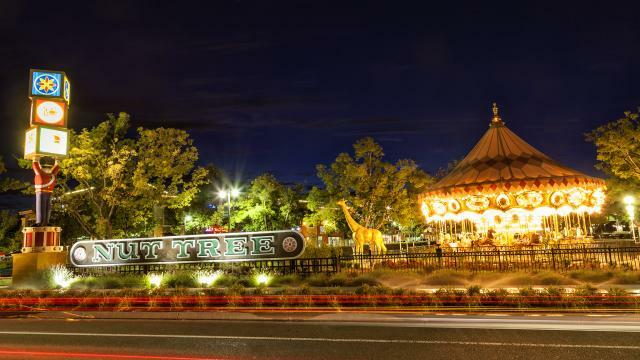 Just a bridge away from the outlets, you will find the famout Nut Tree Plaza and Shopping Center. You will find a variety of shopping and dining options, as well as plenty of fun activities for the kids. Shoppers can expect fashion stores like Old Navy and Nordstrom Rack, home decor shops like Home Goods and Kirkland's, Michael's, and more. Take the kids to the plaza to enjoy a vast play area or train ride, or even a scoop of ice cream from Fenton's Creamery. It's impossible to have a boring day at the Nut Tree! 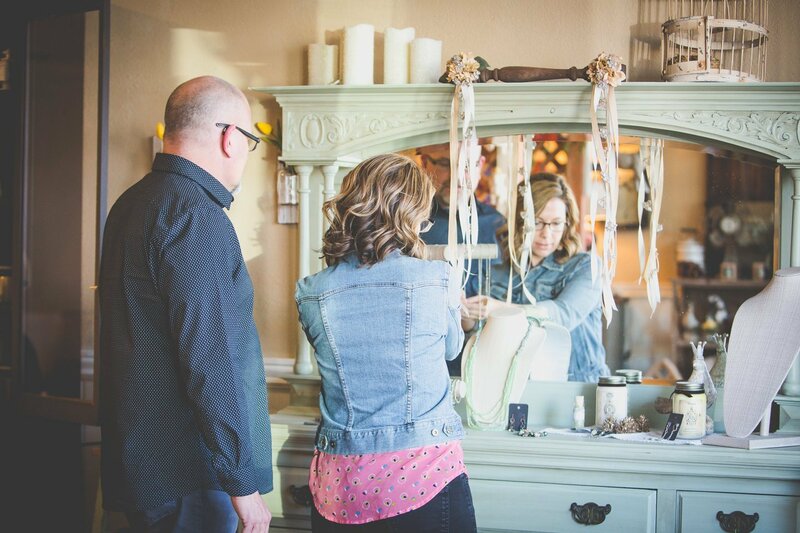 If big name brands aren't for you and you're in the mood for something smaller, Vacaville is also home to a boasting local boutique scene. 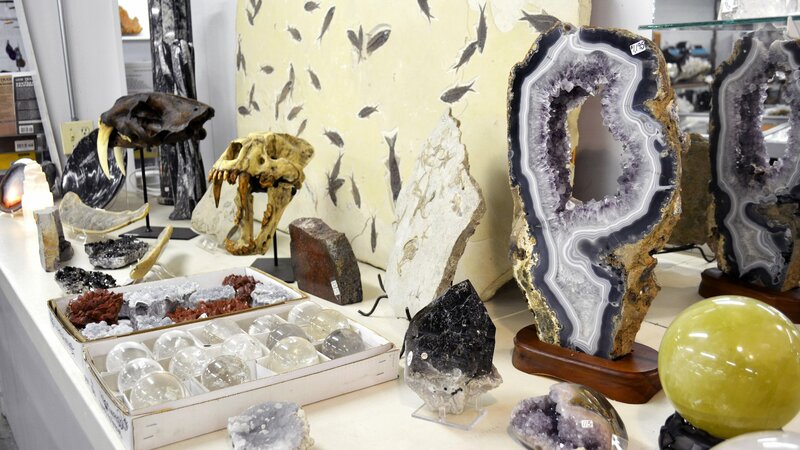 You will be delighted by the quirky charm of stores such as Eco Chic, Pretty N Chic, Rise and Redemption, and more. Attend local Downtown Vacaville events and craft fairs that take place throughout the year and get to know some of the local businesses. 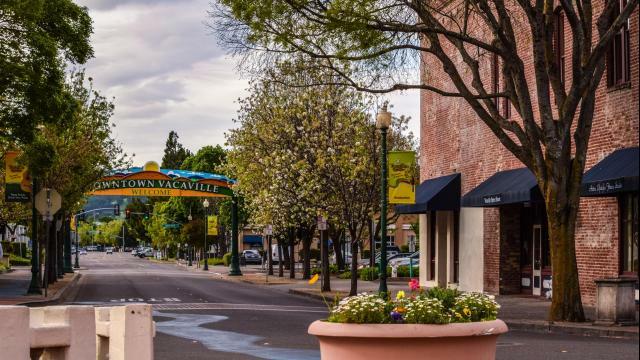 Historic Downtown Vacaville is not only home to local shopping boutiques, but it is also known for great dining options, jewelry and furniture stores, and one-of-a-kind shops. You can also take a break from your shopping spree and relax in Andrews Park where you you will find a play area for kids, a beautiful creekwalk, and on certain days, events and food trucks. Vacaville Premium Outlets is one of Northern California’s largest shopping destinations.